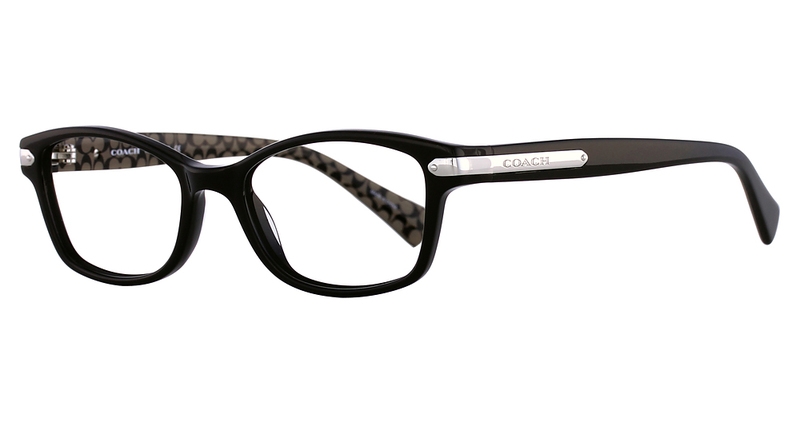 For March we are featuring a women’s Coach HC6065 frame pictured in Black. Also available in Confetti Light Brown, Confetti Purple, and Dark Tortoise. The Coach brand represents a blend of classic American style with a distinctive New York spirit, offering a design that is known for a distinctive combination of style and function. Coach is building its brand strength with a vision to become the company that defines global modern luxury. 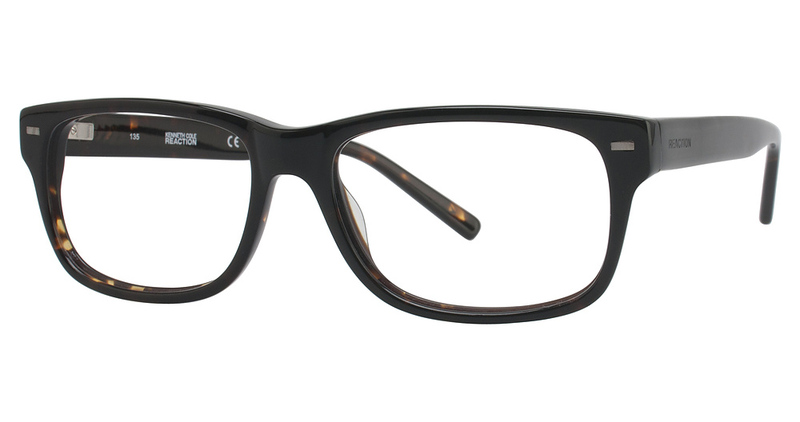 The men’s frame is a Kenneth Cole Reaction KC0722 only available in Demi Tortoise. Kenneth Cole is an American designer, social activist, and visionary who believes business and philanthropy are interdependent. His global company, Kenneth Cole Productions, creates modern, functional, clothing, shoes, and accessories for inspirational urban lifestyles under the brand names Kenneth Cole New York, Kenneth Cole Reaction and Unlisted, as well as footwear under the name Gentle Souls. The company has also granted a wide variety of third party licenses for the production of men’s and women’s apparel, fragrances, watches, jewelry, eyewear, and several other accessory categories, including children’s footwear. We are offering $50.00 off the retail price of either frame in any color throughout the month of March. Come by and try on a pair! Coach HC6065 pictured in Black. Also available in Confetti Light Brown, Confetti Purple, and Dark Tortoise. This entry was tagged #eyewear #frames #glasses #coach #kennethcole #sale #discount #style #fashion #eyestyle.